Espresso is a famous roast for sure. It’s one that gets all the attention at those fancy coffee houses. 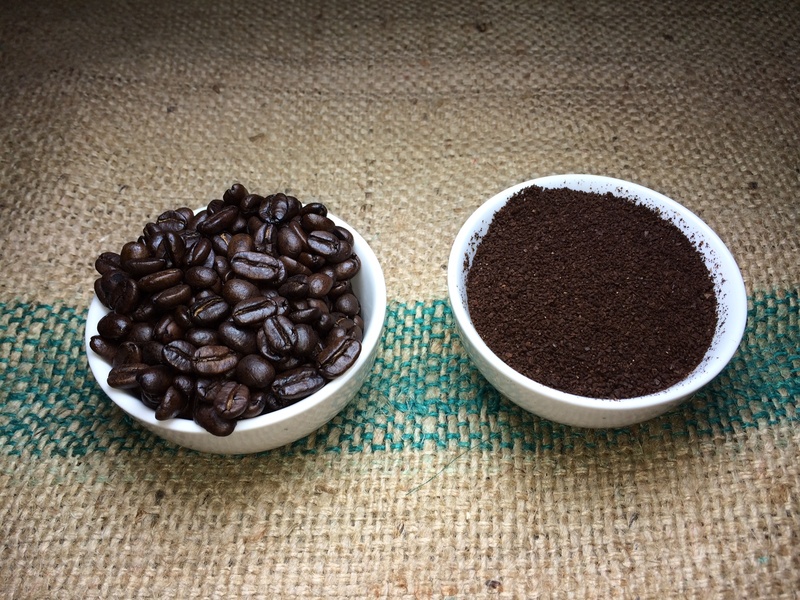 Our espresso is a superior blend of Sumatra, Ethiopian and Guatemalan beans. That’s a combo you just don’t wanna mess with. All espressos are not created equal. If you try ours, you’ll discover what it’s like to be happy that you were wrong. This stuff is bold. We’re talking, “I can’t believe you just said that to your mother” bold.